Often referred to as Korean Karate, Tae Kwon Do is a martial art that was created in the late 1950’s.  Tae Kwon Do focuses on teaching powerful kicks and an indomitable spirit. The Tae Kwon Do in our system comes from Kim, Won Kuk, the son of Kim, Bok Man, one of the contributing founder of Taekwondo. We are Marysville, Washington’s closest link to the original, traditional, non-sport style of Taekwondo. If you would like more information about any of our programs, please fill out the form below. All information will remain confidential.